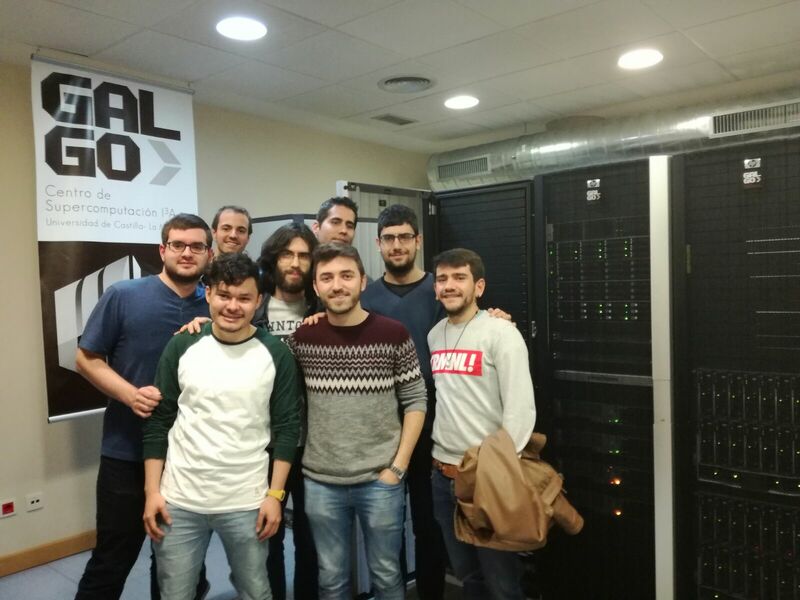 Students of the Master’s Degree in Computer Engineering visit our Supercomputing facilities. Students of the Master’s Degree in Computer Engineering visit our Supercomputing facilities. And receive a talk about his components, management and maintenance by the technician Vicente López Camacho.